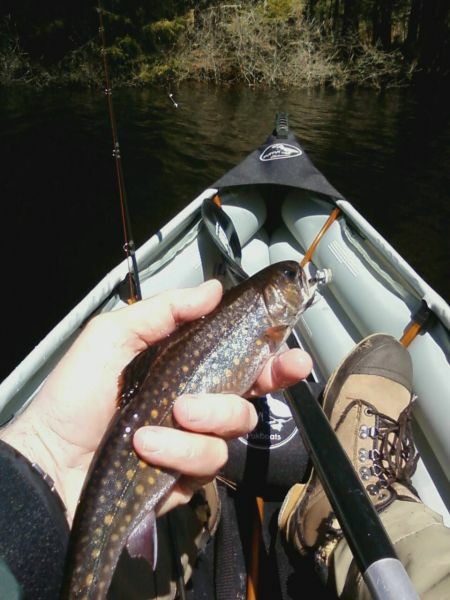 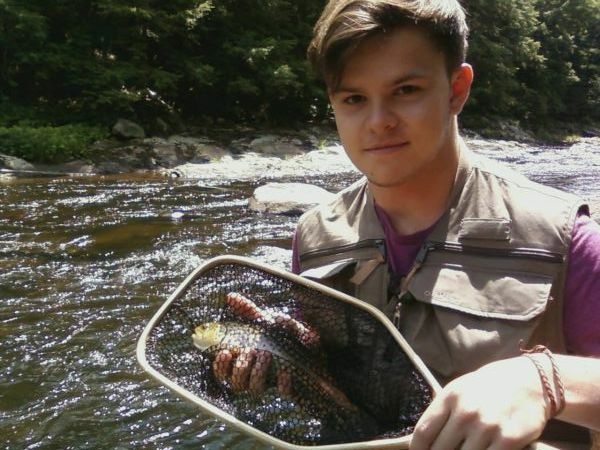 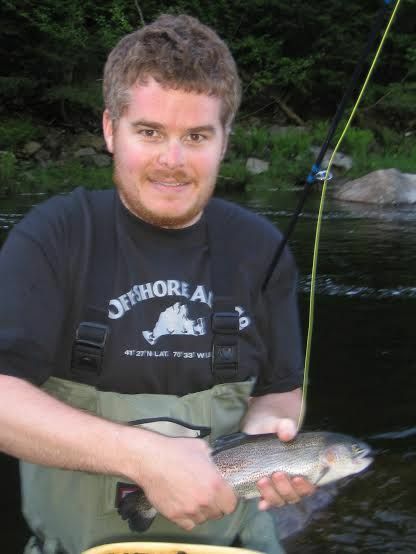 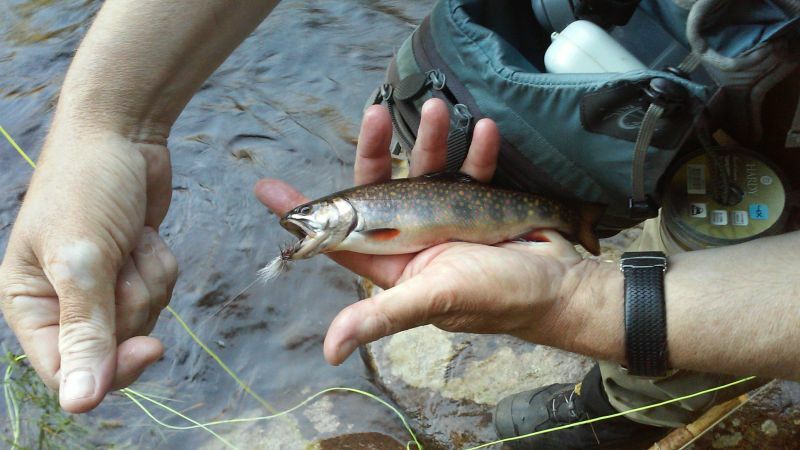 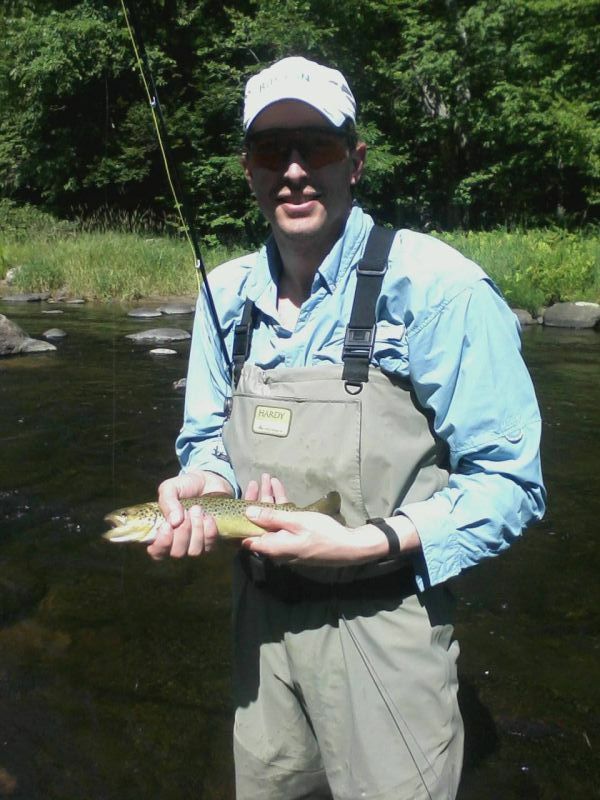 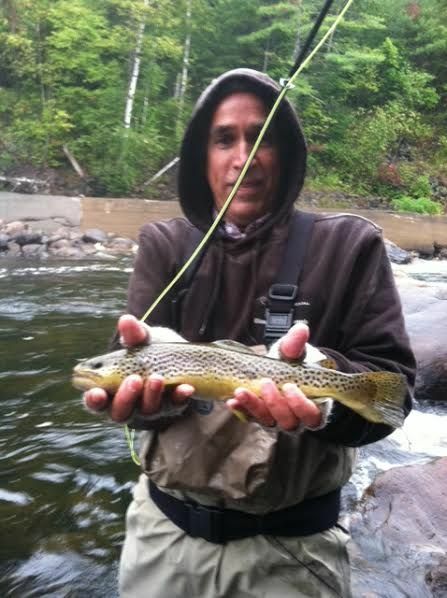 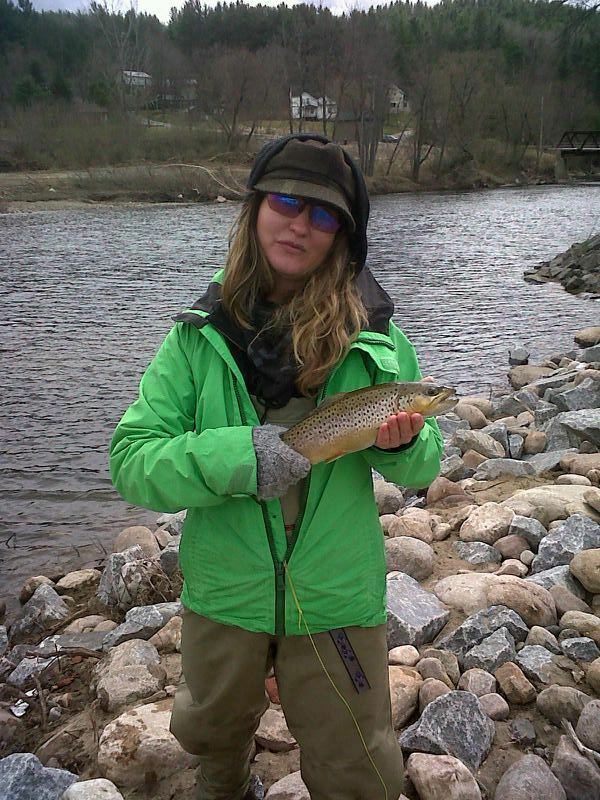 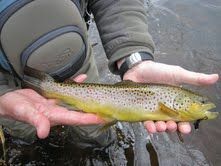 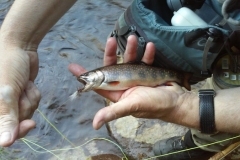 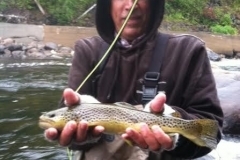 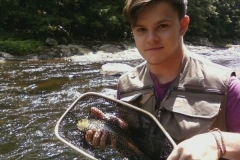 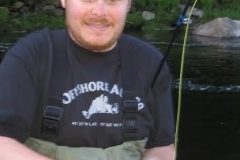 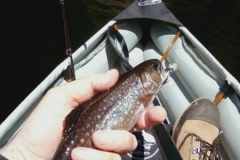 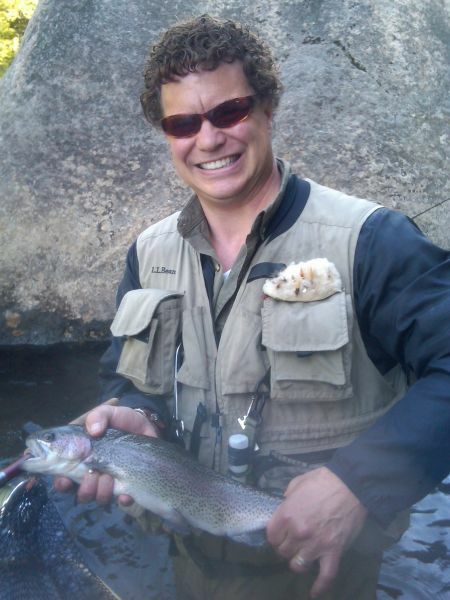 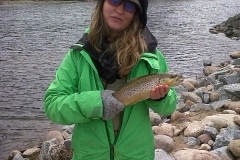 As a NYS licensed Adirondack guide, I offer fly fishing trips on the West Branch of the Ausable River, The Saranac River, The Salmon River and The Chateaugay River, as well as, on the many brooks, lakes and remote ponds in the northern Adirondacks! 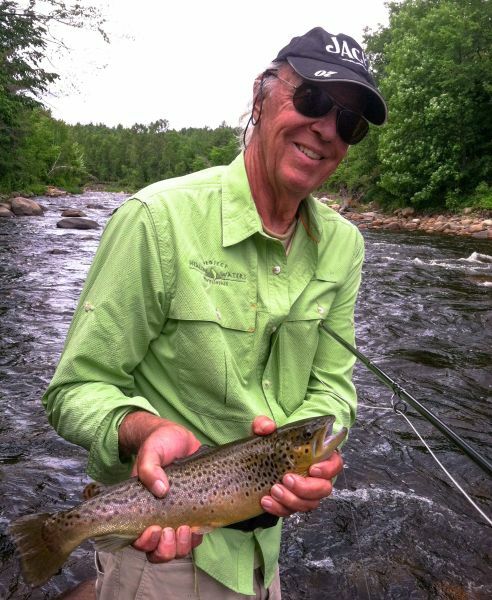 I use an instructive/mentor guide approach during our time on the water together. 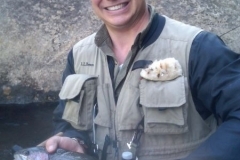 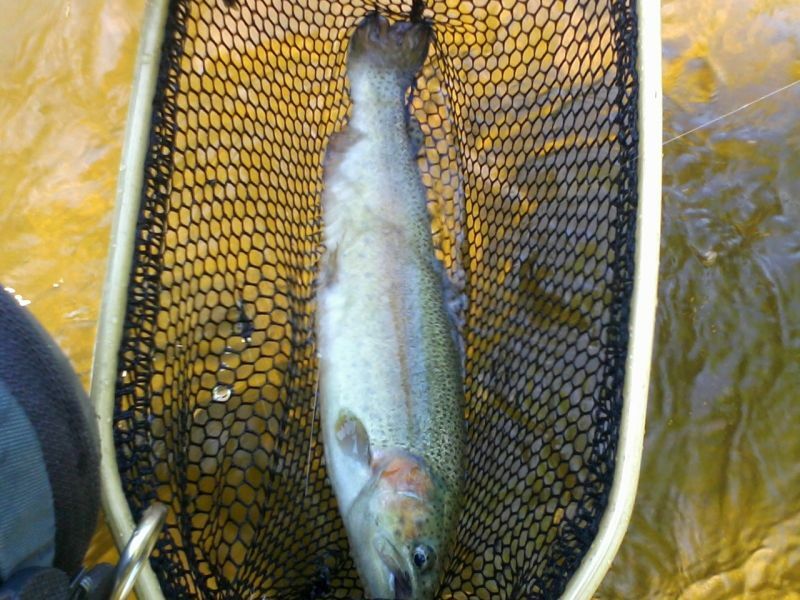 If you’re new to the sport of fly fishing I will provide you with a foundation of basic techniques and considerations needed to locate and catch fish. 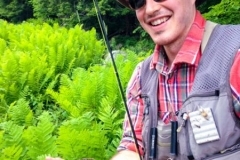 Information to understand the basic equipment used to fly fish (waders, wading boots, wading staff, fly rod, fly line leader, tippet, floatant etc…) and the many options out there. 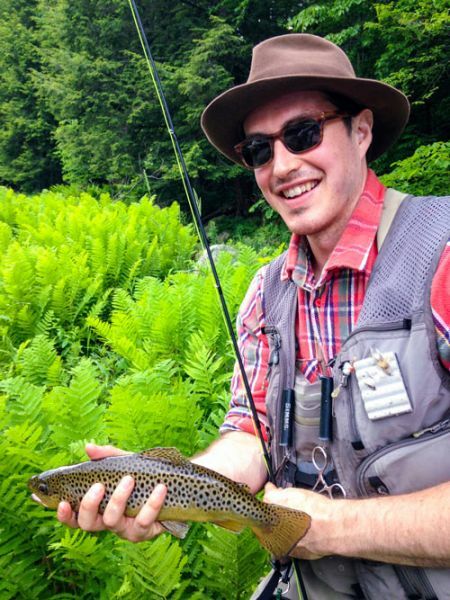 If you are an experienced fly angler then I will add to your existing knowledge base with our local tactics, strategies, flies and Adirondack style. 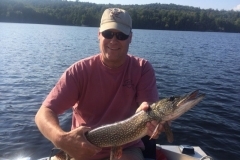 I will maximize your time on vacation and on the water and put you on fish! 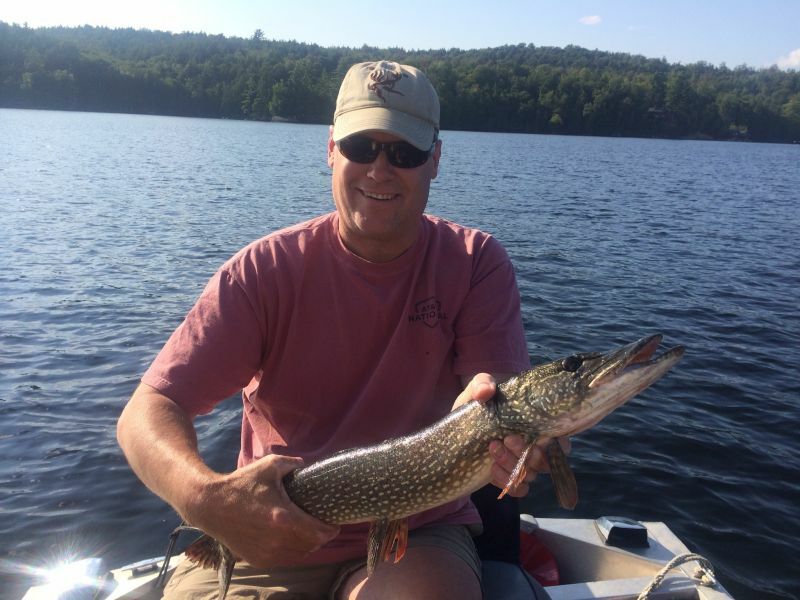 I will share our local hot spots and our dramatic waters within the beautiful Adirondack Wilderness Park with the hope that you will enjoy it as much as I do and be inspired to establish your own Adirondack fishing traditions! 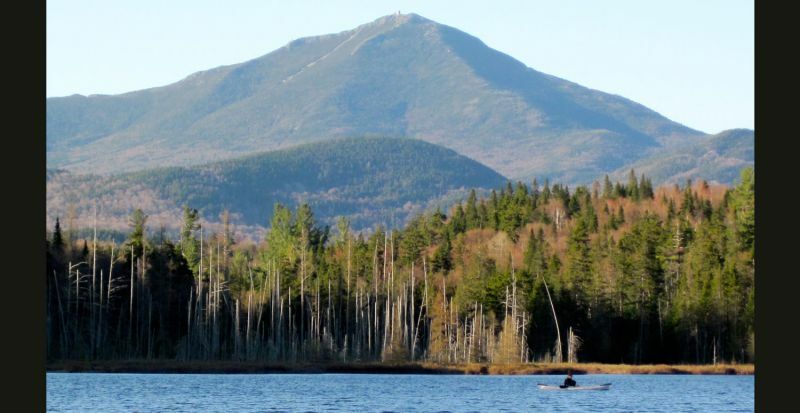 *A full day trip is 8 hours in duration. 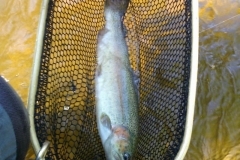 (time of season, weather and water levels can be factors in determining when and where to fish) Equipment not included. 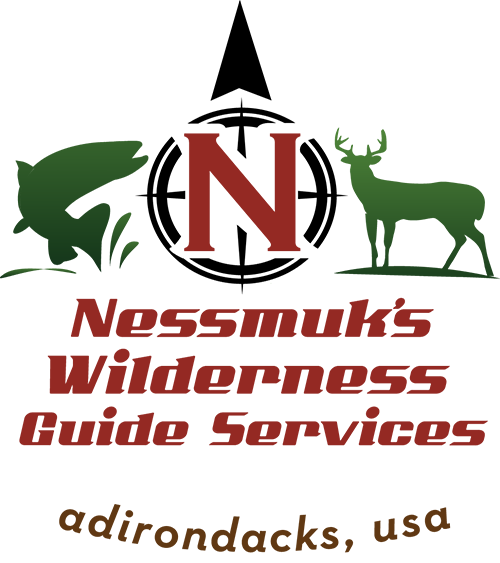 Rental equipment available. 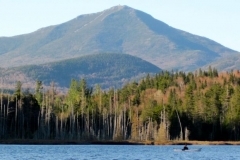 *A half day is 4 hours in duration with an am or pm session. 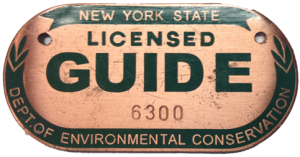 Equipment not included. 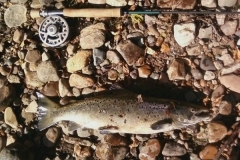 Rental equipment available. 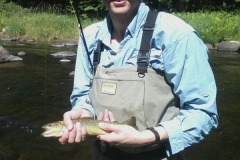 To insure proper coverage and attention a 2:1 client to NYS licensed Adirondack fishing guide ratio will be maintained on all trips. 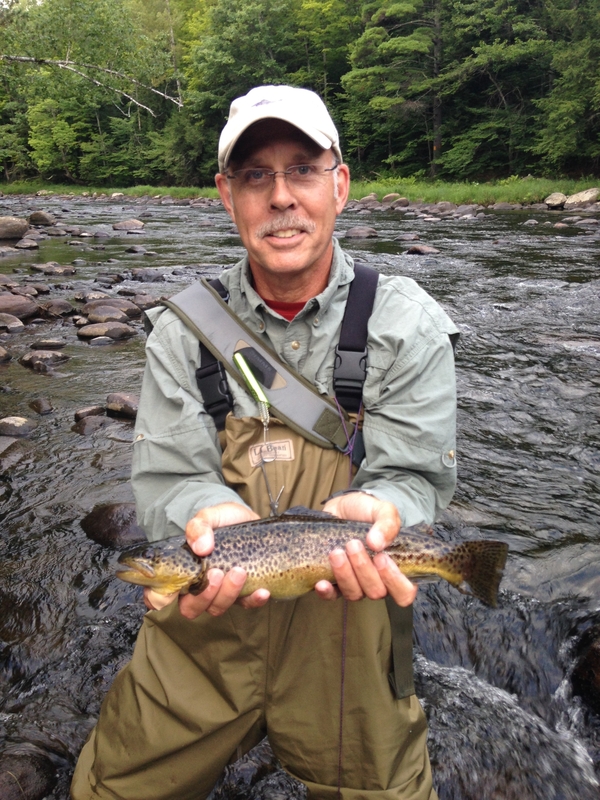 If a 3rd angler is added an additional NYS licensed Adirondack fishing guide will be required along with an additional guide fee. 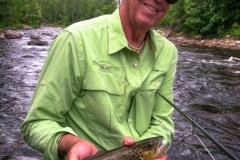 *designed to get our client’s “feet wet” and provide them with an opportunity to take a closer look at the sport of fly fishing to see if they might be interested in pursuing it further. 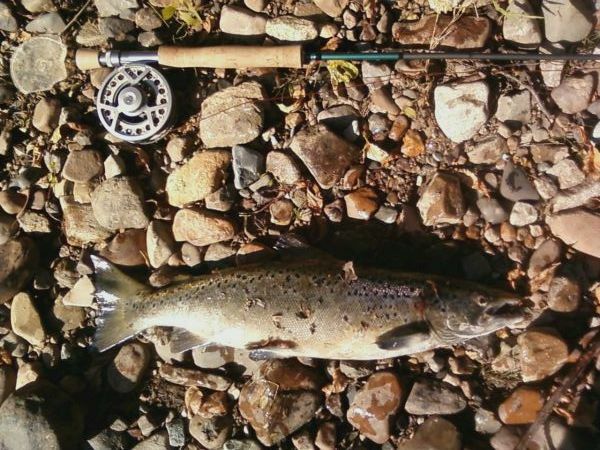 If you do not have equipment, we have rentals available.